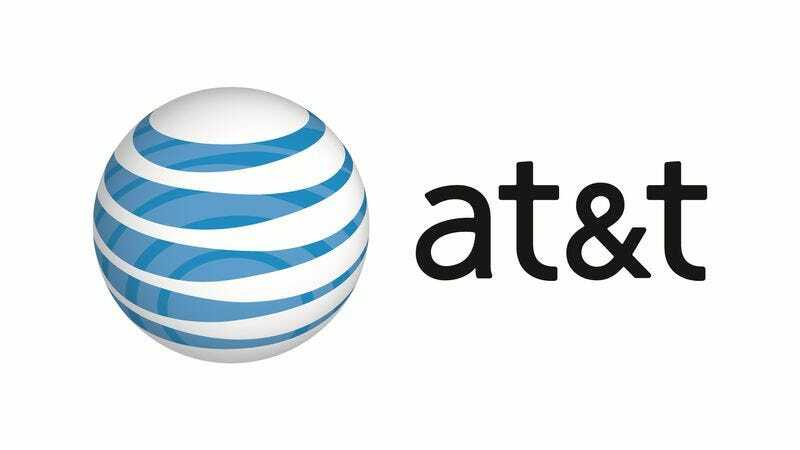 In an exciting development for people whose friends are all too broke to have HBO Go passwords they can share, AT&T is now offering a $39-a-month bundle through its website that includes broadband Internet and HBO Go. Oh, and Amazon Prime, who just kind of showed up. It was weird at first, but Amazon had a car and offered to drive, so everyone just shrugged their shoulders and went with it. The new bundle is AT&T’s opening salvo in the cord-cutting wars, which soon will include Internet TV packages from Sony, Viacom, and Dish Network, as well as AT&T. Four providers, all mustering armies for battle against the corrupt, incestuous forces of Comcast so that the strongest among them may claim its rightful place as the One True King Of Streaming Content. If that analogy doesn’t make sense, don’t worry—it will once you get HBO Go.